Let’s look at their flagship product – the momit Home Thermostat has an attractive display which provides thermal information about your home. 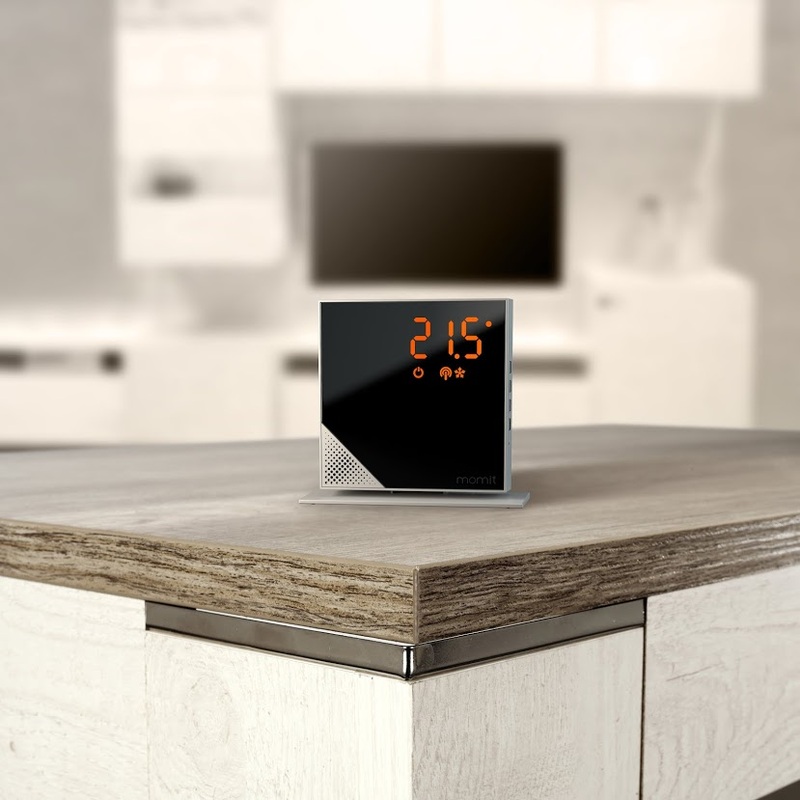 The learning thermostat detects when people are at home, learns from your habits and estimates consumption. 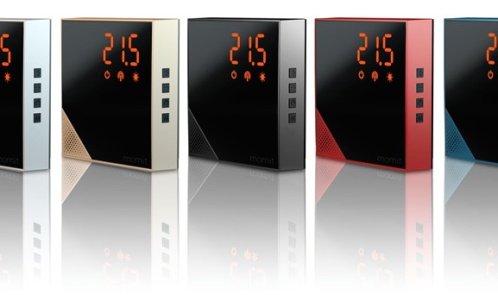 momit Home Thermostat can control both your boiler and underfloor heating. 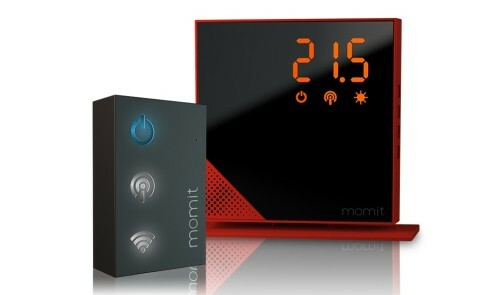 For new users, the momit Home Thermostat Starter Kit seems ideal which includes two main devices: one thermostat and one gateway (internet bridge plugged to your router that gives internet access to the thermostat). Available in five colours – Pure Black, Steel Silver, Luxury Gold, Red Dahlia and Summer Blue. 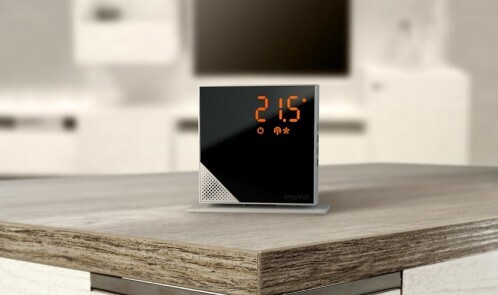 The momit Home Thermostat starter kit costs £99.00 from www.momit.com, delivery 3 – 5 working days. If you want to move the thermostat from room to room, a £29 momit extension kit can make your thermostat portable. That’s a great price as starter kits from other suppliers cost more…Nest retails around £199, tado £149 and Netatmo £149.